It’s amazing the breadth of communities available on the Internet. Whether your community’s focus is soccer fanatics, early 20th century poetry or high-powered rifles, there is a place for you online. In the mid-90s, however, there were few mature, comprehensive communities. A few friends and I saw the untapped potential of online communities, seeing beyond threaded discussions and bulletin boards into a more immersive world where like-minded people could communicate. We took action and formed the Internet startup, Access Point Interactive (API). With our laser-focus on building virtual communities, we saw the incredible potential of bringing together people to discuss common problems, brainstorm solutions or evaluate tools and platforms. Because most of us were broadcast journalism majors, who recognized the future of convergence between old and new media, we decided to first target television broadcasters with an online community strategy. 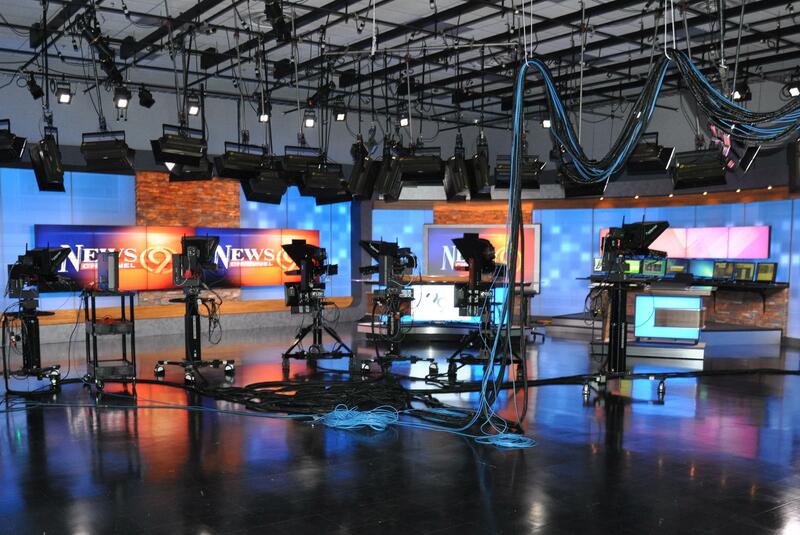 In our view, the WLSs, KXANs and WCCOs of the world were uniquely positioned to strengthen the bond and trust that they held with their customers. As our technical team started to build a MVP (back in the day when MVP only meant Most Valuable Player), Rick (fellow co-founder) and I began to brainstorm strategies to form and nurture an active online broadcasting community. No one would buy software — our ultimate end game – without first understanding the power of being and thriving online. TV stations stubbornly clung to business models that were corroding rapidly. As we researched the television broadcasting target market, we discovered most had e-mail addresses. Don’t laugh. In the mid 90s, there were no free mail services (Yahoo, Hotmail, Gmail). People probably only checked e-mail boxes a few times a week. Viewers weren’t yet communicating with stations through this medium and most stations received a low volume of mail every week – probably only 10-20 e-mails. Imagine that — a near empty inbox and an attentive audience (hopefully) for your message. With a name selected (the Transmitter) we began to consider the content of the monthly newsletter? What would the News Director at a station in America’s Heartland want to know? What would a Promotions Director at a station in the Pacific Northwest desire to learn from an emerging medium? How would a sales manager view a Website or Web advertising from an opportunity standpoint? Would it be something with appeal or just a distraction when the big dollars were found through selling 30-60 seconds spots? We began our journey towards a content calendar/roadmap by calling many TV stations directly. ==Some slammed the phone down at us in disgust? Surprisingly, many halted their busy days and shared that what we were putting on the drawing board was right on target. Over the course of a year, by focusing on these 3 pillars, we were able to skyrocket the number of subscribers from 50 to over 5,000 — amazing growth considering this was before SEO, social media — this was all grassroots, viral, friends influencing friends marketing. The Transmitter helped broadcasters connect, finding a community and filling a need that had been plaguing the industry for years. For API, the Transmitter gave us an eager market to test, validate and discover our MVP. The quest to arrive at a rock-solid product-market wasn’t easy in 1995, and it is far tougher today. Don’t put your supposed can’t miss product before what is really important: master your customers and your market and you’ll be well on your way to knowing your ‘community’ better than anyone else. Previous Post The Most Important Time of your Workday? The Last 30 Minutes.